Johnny Clunker was an awkward and shy kid who kept mostly to himself. But when the school day ended he became Johnny B. Fast, a super spy. Utilizing super technology so advanced that it seems like magic, Johnny and his friends battle the United Order, a ruthless organization trying to acquire the Super Chip - a computer processor so powerful it can virtually hold the world's technology hostage. 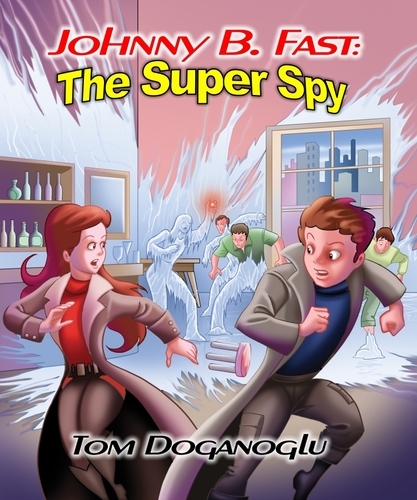 But when one of his fellow classmates, Nancy Korrins, is also revealed to be a spy kid who was trained by the world's most deadly and advanced agent, Johnny has his hands full trying to figure out if he can trust her to help him capture the Super Chip, or if he has to fight her as his greatest rival.